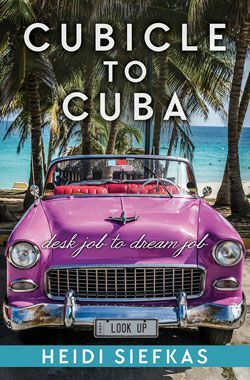 Imagine getting hit by a tree branch and waking up in the ICU, finding out your husband is having an affair, and losing a job you love—all in less than a year! Heidi Siefkas doesn’t have to imagine it because it happened to her. She’s written about her terrible, horrible, no good, very bad year in her new book When All Balls Drop: The Upside of Losing Everything. Heidi will be appearing at the Brookline Booksmith, 279 Harvard Street, on Sat. Nov. 1 at 4PM. 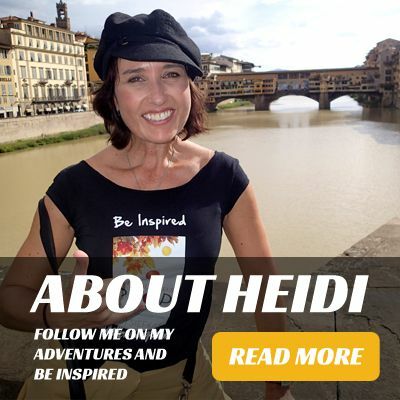 I spoke with Heidi by phone about the nature of resilience and why she decided to share her difficult story. 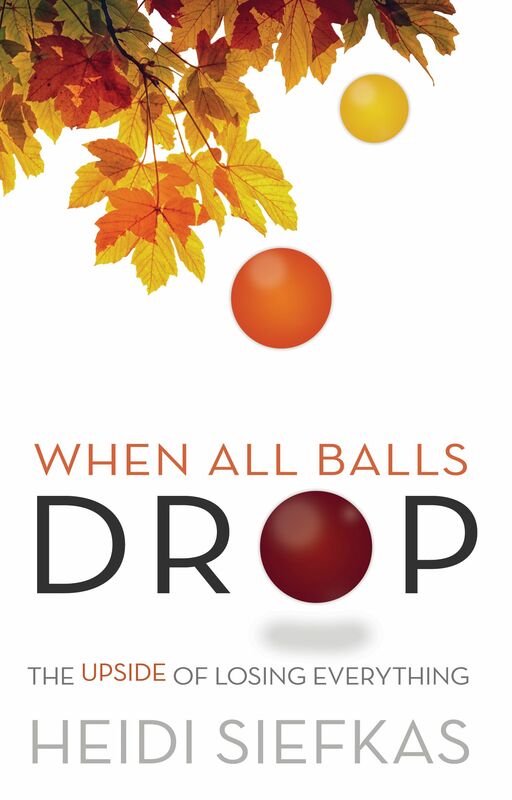 Brookline Hub: When All Balls Drop is uniquely structured, with each chapter a short vignette. Did this book start out as a blog? Heidi Siefkas: I kept a journal (while the events were happening) and each chapter was originally an entry in the journal. I didn’t know at the time that the journal would become a book. In 2011 I did a walkabout in Patagonia and was telling my story to some fellow travelers. They thought my experience could be valuable to others and that I should write a book. I made the decision to leave the format as it was in the journal—the short chapters would allow busy people who, like me, might be intimidated by a 40-page long chapter, to read the book. People who have read the book told me that after each chapter ended they wanted to keep reading—that it was addictive! BH: Throughout the book you write about intimate, often painful details of your accident and recovery and of your discovery of your husband’s infidelity. Did you feel any hesitation about writing a book that dealt with this challenging period in your life or was it therapeutic? HS: It was therapeutic to keep the journal. I didn’t know at the time that I would be sharing it with strangers! But I found that when I told my story to others—like the hikers in Patagonia—how I survived a full-blown life catastrophe, it was uplifting for them. The only time I was nervous about it was when I signed off on the manuscript. I remember thinking, oh my god, I’m really doing this! It’s like being in your skivvies in front of the world. I was scared, but I was more scared not to do it. I can understand now why some authors tell their true stories as fiction. Writing such a raw story under the heading of fiction can shelter you from that nakedness. BH: What do you have planned for the Brookline Booksmith event? HS: I’ll start by sharing 4 or 5 vignettes from the book, then I’ll do a signing. It’s my official launch event for the book in the Boston area. I’ll be doing a radio interview Friday night with Jordan Rich on WBZ 1030. Since it will be Halloween and even though it’s radio I’ll be dressed up as Amelia Earhart. She was a strong, adventurous woman who loved to travel. To attend the Brookline Booksmith reading, click here. Read full interview, click here.